We collected a few inspiring links with tons reading and watching material which made us laugh, cry, think, be inspired or amazed. 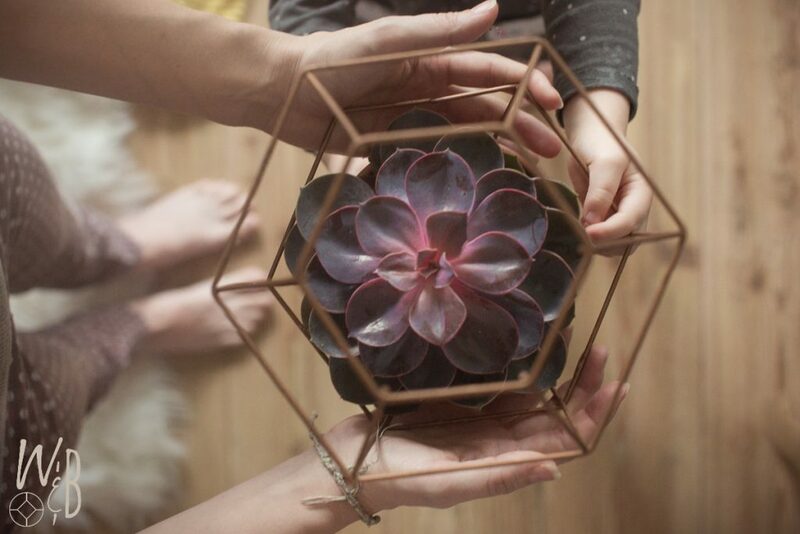 So here you have a few of our favorite links to entertain you this weekend! 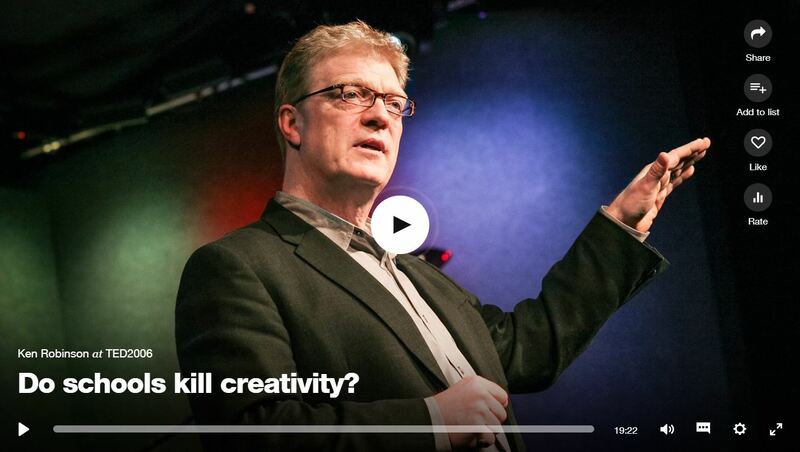 It was 2010 when I watched this Ted talk from Sir Ken Robinson that was recorded in 2006. And i still remember how moved i was. How i agree with everything he is telling us! He is putting into words what I thought and felt all these years about our education system. 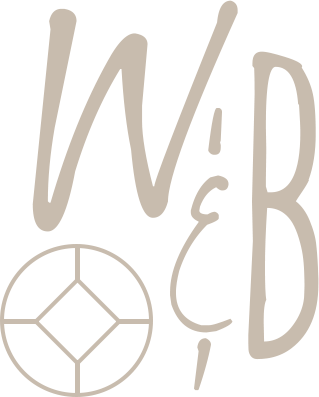 Rewarding and recognizing some skills as valuable and devaluating other skills like creativity. A heartbreaking reality. And I was moved to tears and felt understand and empowered! This is my absolute must-see TED talk of all times! So Please Please Please GO and watch this amazing TED talk and let me know what you think! 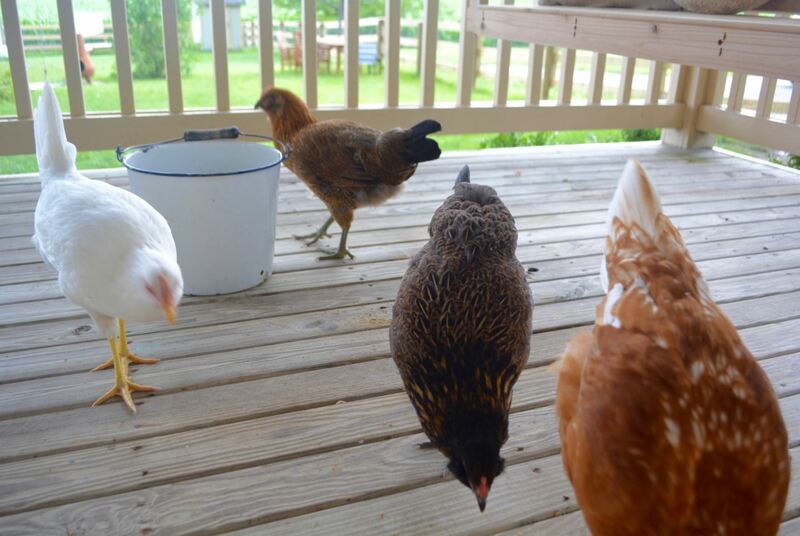 This is making me want to have chickens! If you are thinking of getting some but still in doubt, go and read this blog post on Old Joy! Oh this made me so happy!!! 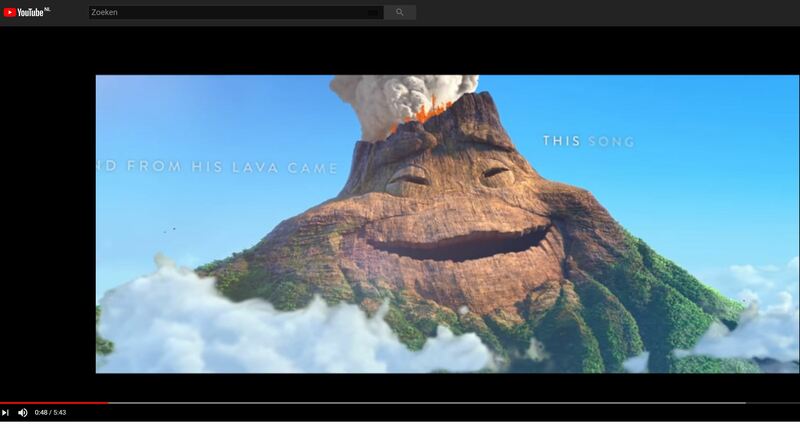 It’s a Pixar short of 2015, but this week saw it for the first time and it made my day! So if you feel in the need of some happy-feel-good-Vibes… Go and watch this adorable love story. We are a big fan of this band! 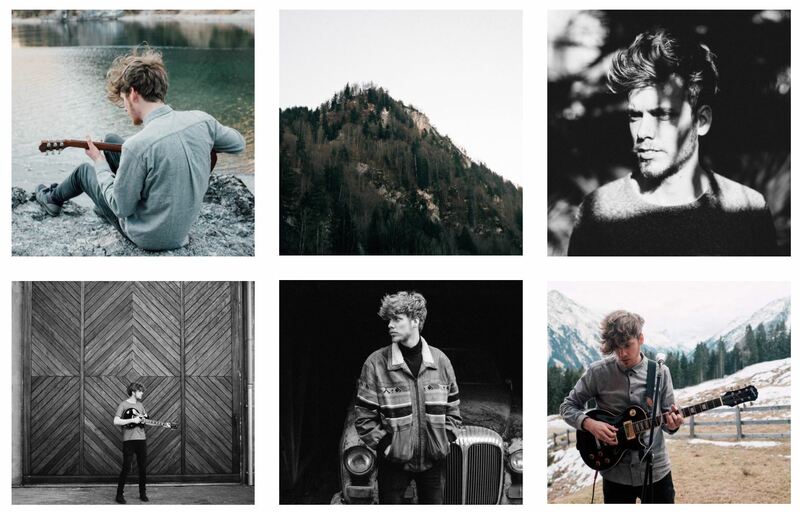 We love their dreamy sound and its the perfect soundtrack to a long road trip, or lazy Sunday afternoon in October. We first saw him perform live at the album release back in 2016 and we are following his music ever since. This girl knows what she’s talking about! No really! listen to this “crazy plant lady” she has some pretty good advice for everyone who has trouble keeping their plants hydrated! 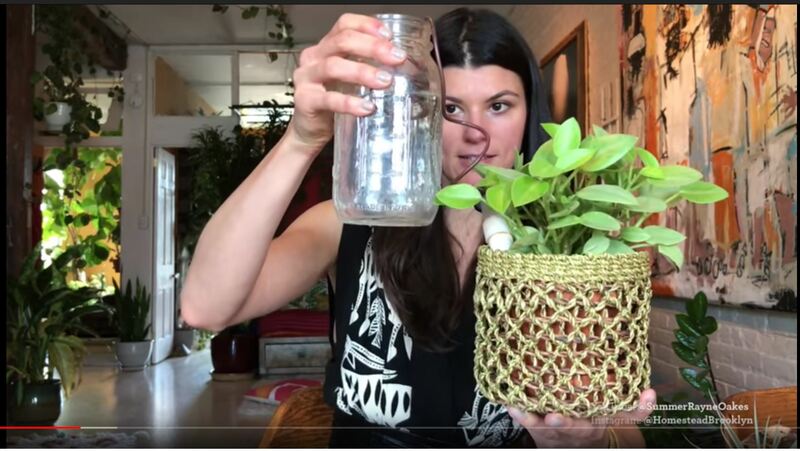 Wach her plant watering hacks! 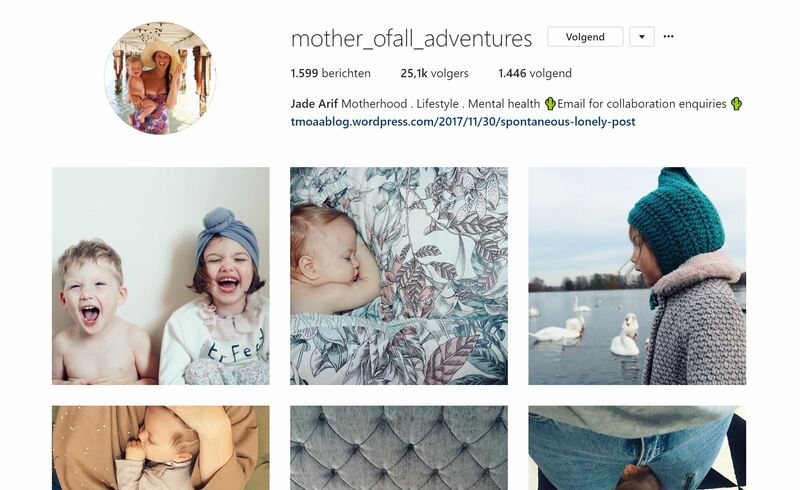 @mother_ofall_adventures She has four beautiful children and shares her story with us! Talking about subjects like (postnatal) depression, loneliness, and all the struggles she encounters as a mother! She is real, pure and honest in everything she puts online. Letting us know: Mothers, the struggle is real, and you’re not alone! Love all the pictures in her feed, and the real honest way she talks with us through her insta stories! GO and follow! She’s amazing! Take a look at this instagram profile! We have a fun weekend ahead of us, My sister in law is pregnant with my new little niece and I’m going to take some pictures of her pregnancy, and Sunday we’ll be having some friends over for dinner. What are your plans for this weekend! ?